We know that plants respond differently to different sorts of music. Research also shows that some plants respond to the human voice. Now, scientists believe they have discovered something new-- plants have the ability to communicate by sending chemical "messages." These messages send out alerts to other plants about pests and pollinators. 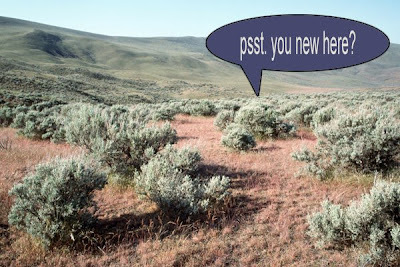 In one test, researchers clipped some sagebrush shrubs, simulating an attack by grasshoppers. They found that nearby plants showed signs of receiving a threat warning. Richard Karban of the University of California said, "Plants not only respond to reliable cues in their environments but also produce cues that communicate with other plants and with other organisms."